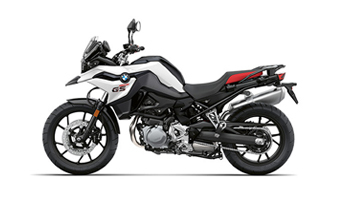 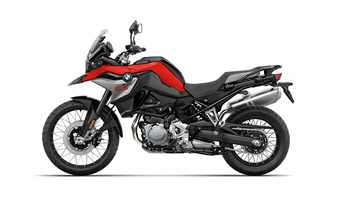 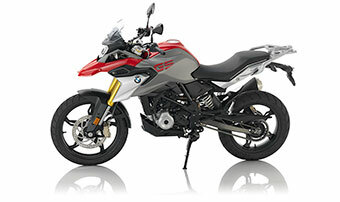 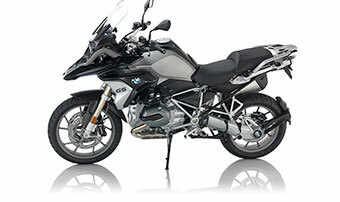 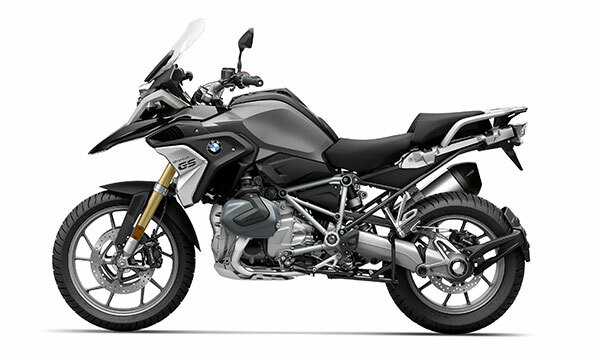 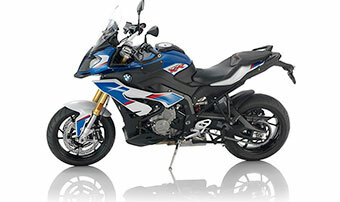 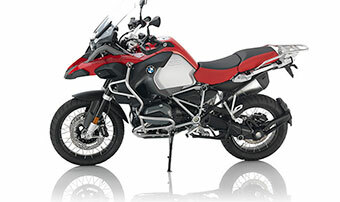 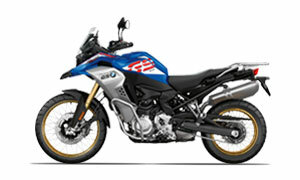 BMW Motorrad continues adding excellent features to its motorcycles with new accessories and upgrades to trim levels. 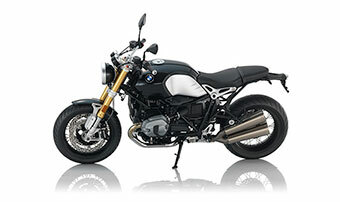 BMW R nineT motorcycles are no exception and can now get Option 719 parts for an even better look. 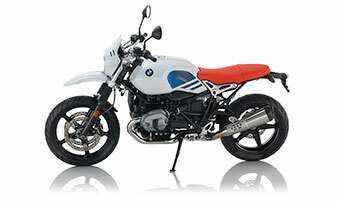 Option 719 adds an entirely new style to this popular motorcycle family, giving riders a fresh take. 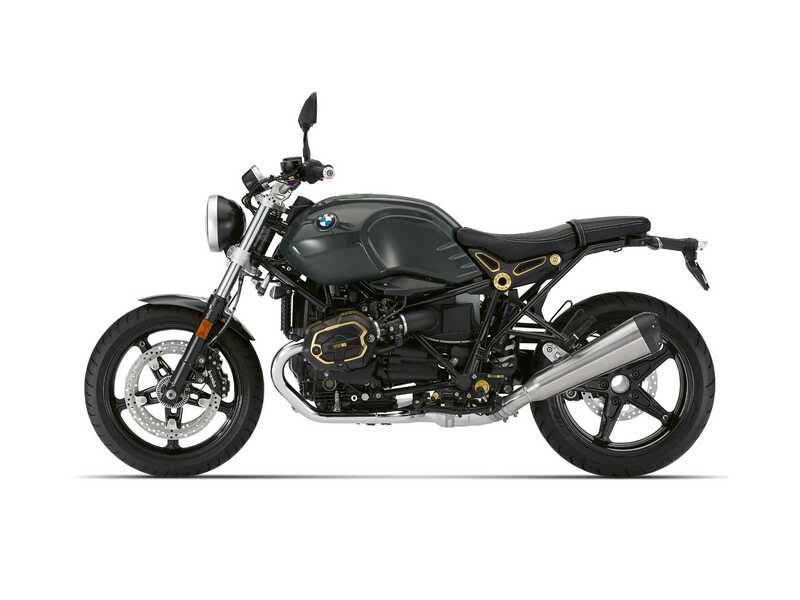 There are several versions of the Option 719 milled parts that riders can now order, including Storm, Classic and Club Sport. 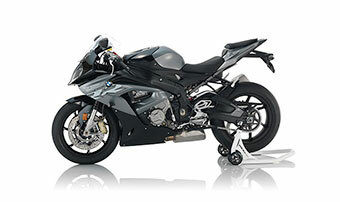 These parts look incredible and are made of high-quality materials. 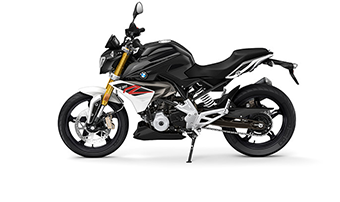 According to BMW Motorrad, Option 719 milled parts are intended to fit smoothly with the design of the motorcycle, regardless of the version you decide to order. 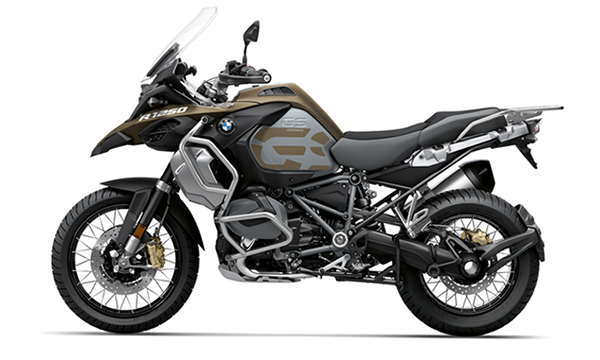 “All parts are designed for perfect integration in the vehicle concept, enabling customers to create a unique, harmonious look for their motorcycle,” BMW Motorrad said in a statement. 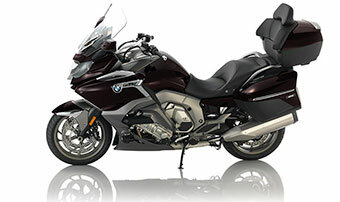 Parts under Option 719 include cylinder head covers made from anodized aluminum, as well as a milled ignition coil. 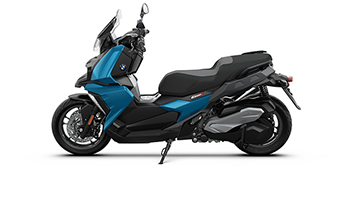 Additionally, Option 719 features a unique, milled box engine cover that goes perfectly with the aesthetic of the motorcycle. 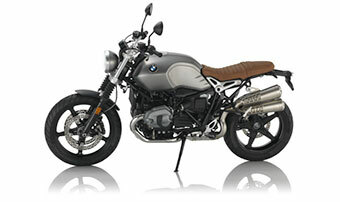 It also includes adjustable hand levers, seat brackets, footrest systems and expansion tank covers. 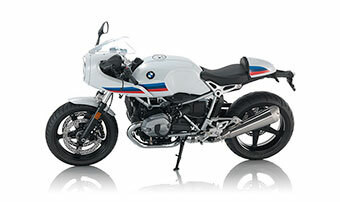 “The BMW Motorrad Option 719 Collection is a homage to this tradition, providing elaborate, hand-crafted paint finishes, unique design and highly detailed accessories in boutique manufacture style on an ex works basis,” according to BMW Motorrad. 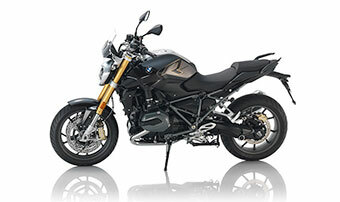 If you are interested in these parts or are looking for a new motorcycle, come on down to Southern California BMW Motorcycle Dealers. 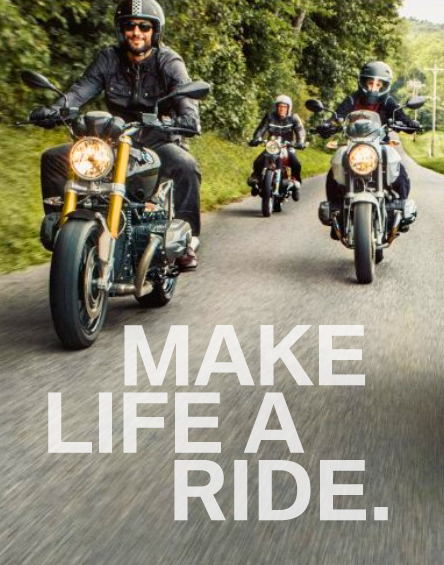 We offer a broad selection of motorcycles in several locations, as well as top-notch customer service. 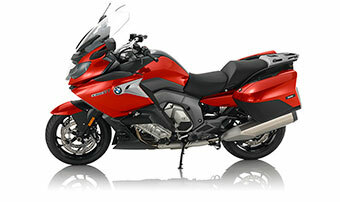 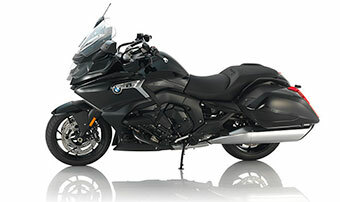 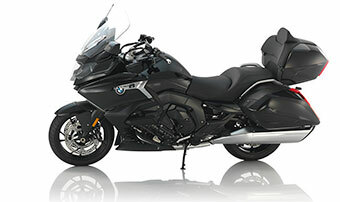 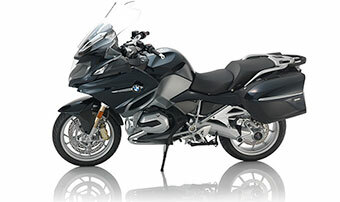 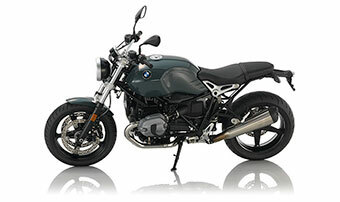 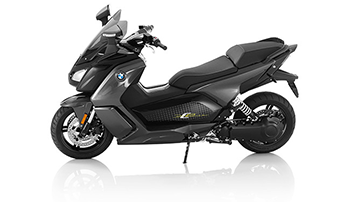 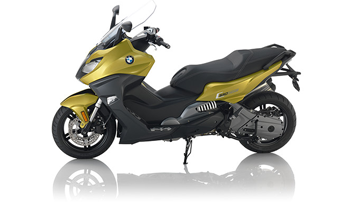 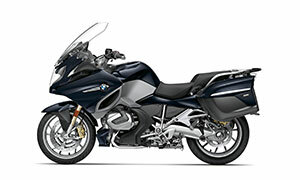 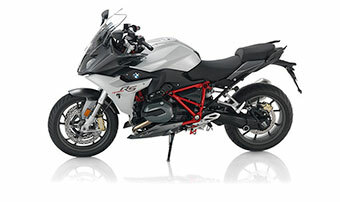 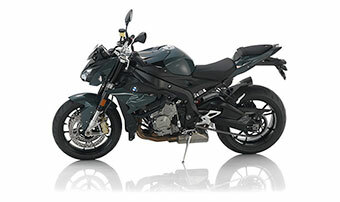 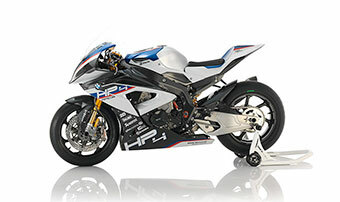 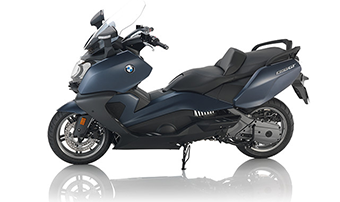 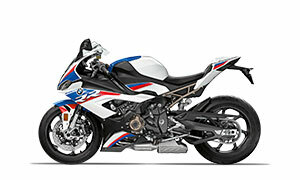 Visit us today for more information about Southern California BMW Motorcycles.